The wonders of modern medicine and nutrition make it easy to believe we enjoy longer lives than at any time in human history, but we may not be that special after all. Over the last few decades, life expectancy has increased dramatically around the globe. The average person born in 1960, the earliest year the United Nations began keeping global data, could expect to live to 52.5 years of age. Today, the average is 72. In the UK, where records have been kept longer, this trend is even greater. In 1841, a baby girl was expected to live to just 42 years of age, a boy to 40. In 2016, a baby girl could expect to reach 83; a boy, 79. The natural conclusion is that both the miracles of modern medicine and public health initiatives have helped us live longer than ever before – so much so that we may, in fact, be running out of innovations to extend life further. In September 2018, the Office for National Statistics confirmed that, in the UK at least, life expectancy has stopped increasing. Beyond the UK, these gains are slowing worldwide. 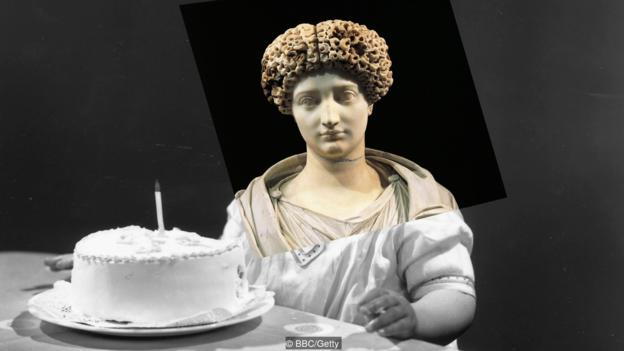 This belief that our species may have reached the peak of longevity is also reinforced by some myths about our ancestors: it’s common belief that ancient Greeks or Romans would have been flabbergasted to see anyone above the age of 50 or 60, for example. In fact, while medical advancements have improved many aspects of healthcare, the assumption that human life span has increased dramatically over centuries or millennia is misleading. Overall life expectancy, which is the statistic reflected in reports like those above, hasn’t increased so much because we’re living far longer than we used to as a species. It’s increased because more of us, as individuals, are making it that far. Life expectancy is an average. If you have two children, and one dies before their first birthday but the other lives to the age of 70, their average life expectancy is 35. That’s mathematically correct – and it certainly tells us something about the circumstances in which the children were raised. But it doesn’t give us the full picture. It also becomes especially problematic when looking at eras, or in regions, where there are high levels of infant mortality. Most of human history has been blighted by poor survival rates among children, and that continues in various countries today. 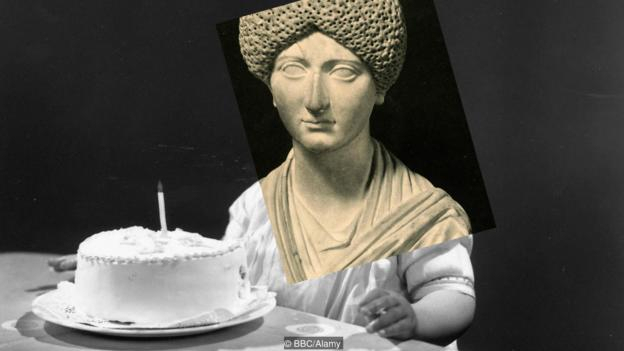 This averaging-out, however, is why it’s commonly said that ancient Greeks and Romans, for example, lived to just 30 or 35. But was that really the case for people who survived the fragile period of childhood, and did it mean that a 35-year-old was truly considered ‘old’? If one’s thirties were a decrepit old age, ancient writers and politicians don’t seem to have got the message. In the early 7th Century BC, the Greek poet Hesiod wrote that a man should marry “when you are not much less than 30, and not much more”. 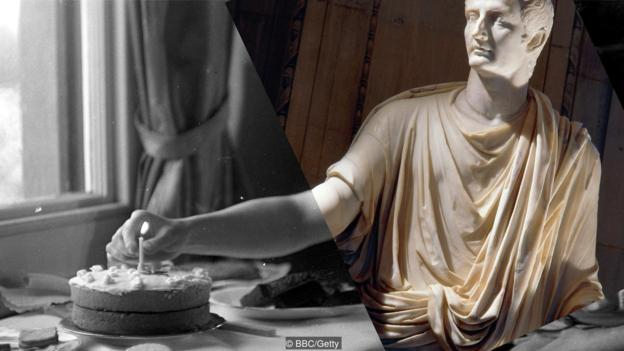 Meanwhile, ancient Rome’s ‘cursus honorum’ – the sequence of political offices that an ambitious young man would undertake – didn’t even allow a young man to stand for his first office, that of quaestor, until the age of 30 (under Emperor Augustus, this was later lowered to 25; Augustus himself died at 75). To be consul, you had to be 43 – eight years older than the US’s minimum age limit of 35 to hold a presidency. In the 1st Century, Pliny devoted an entire chapter of The Natural History to people who lived longest. Among them he lists the consul M Valerius Corvinos (100 years), Cicero’s wife Terentia (103), a woman named Clodia (115 – and who had 15 children along the way), and the actress Lucceia who performed on stage at 100 years old. Then there are tombstone inscriptions and grave epigrams, such as this one for a woman who died in Alexandria in the 3rd Century BC. “She was 80 years old, but able to weave a delicate weft with the shrill shuttle”, the epigram reads admiringly. Not, however, that ageing was any easier then than it is now. “Nature has, in reality, bestowed no greater blessing on man than the shortness of life,” Pliny remarks. “The senses become dull, the limbs torpid, the sight, the hearing, the legs, the teeth, and the organs of digestion, all of them die before us…” He can think of only one person, a musician who lived to 105, who had a pleasantly healthy old age. (Pliny himself reached barely half that; he’s thought to have died from volcanic gases during the eruption of Mt Vesuvius, aged 56). In the ancient world, at least, it seems people certainly were able to live just as long as we do today. But just how common was it? Back in 1994 a study looked at every man entered into the Oxford Classical Dictionary who lived in ancient Greece or Rome. Their ages of death were compared to men listed in the more recent Chambers Biographical Dictionary. Of 397 ancients in total, 99 died violently by murder, suicide or in battle. Of the remaining 298, those born before 100BC lived to a median age of 72 years. Those born after 100BC lived to a median age of 66. (The authors speculate that the prevalence of dangerous lead plumbing may have led to this apparent shortening of life). The median of those who died between 1850 and 1949? Seventy-one years old – just one year less than their pre-100BC cohort. Of course, there were some obvious problems with this sample. One is that it was men-only. Another is that all of the men were illustrious enough to be remembered. All we can really take away from this is that privileged, accomplished men have, on average, lived to about the same age throughout history – as long as they weren’t killed first, that is. Still, says Scheidel, that’s not to be dismissed. “It implies there must have been non-famous people, who were much more numerous, who lived even longer,” he says. 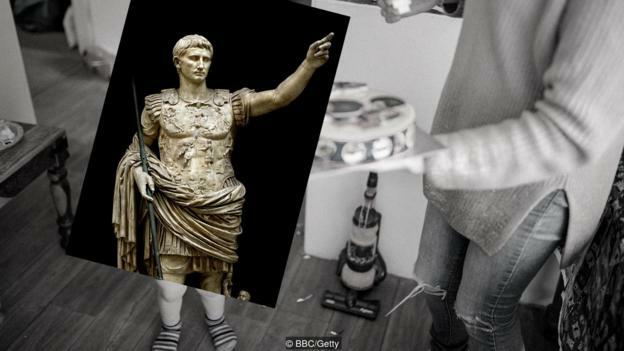 In 2016, Gazzaniga published her research on more than 2,000 ancient Roman skeletons, all working-class people who were buried in common graves. The average age of death was 30, and that wasn’t a mere statistical quirk: a high number of the skeletons were around that age. Many showed the effects of trauma from hard labour, as well as diseases we would associate with later ages, like arthritis. Men might have borne numerous injuries from manual labour or military service. But women – who, it's worth noting, also did hard labour such as working in the fields – hardly got off easy. Throughout history, childbirth, often in poor hygienic conditions, is just one reason why women were at particular risk during their fertile years. Even pregnancy itself was a danger. Childbirth was worsened by other factors too. “Women often were fed less than men,” Gazzaniga says. That malnutrition means that young girls often had incomplete development of pelvic bones, which then increased the risk of difficult child labour. The difficulty in knowing for sure just how long our average predecessor lived, whether ancient or pre-historic, is the lack of data. When trying to determine average ages of death for ancient Romans, for example, anthropologists often rely on census returns from Roman Egypt. But because these papyri were used to collect taxes, they often under-reported men – as well as left out many babies and women. Tombstone inscriptions, left behind in their thousands by the Romans, are another obvious source. But infants were rarely placed in tombs, poor people couldn’t afford them and families who died simultaneously, such as during an epidemic, also were left out. And even if that weren’t the case, there is another problem with relying on inscriptions. 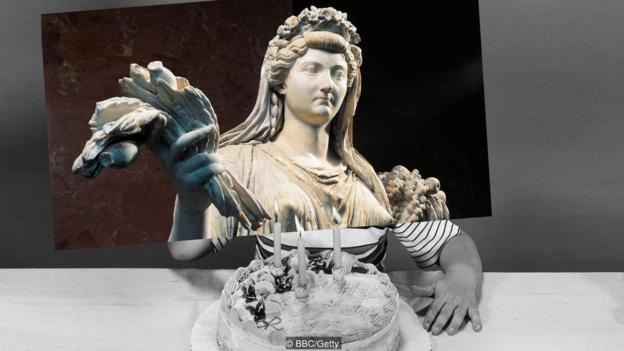 As a result, much of what we think we know about ancient Rome’s statistical life expectancy comes from life expectancies in comparable societies. Those tell us that as many as one-third of infants died before the age of one, and half of children before age 10. After that age your chances got significantly better. If you made it to 60, you’d probably live to be 70. Of course, that attrition is not to be sniffed at. Particularly if you were an infant, a woman of childbearing years or a hard labourer, you’d be far better off choosing to live in year 2018 than 18. But that still doesn’t mean our life span is actually getting significantly longer as a species. The data gets better later in human history once governments begin to keep careful records of births, marriages and deaths – at first, particularly of nobles. Those records show that child mortality remained high. But if a man got to the age of 21 and didn’t die by accident, violence or poison, he could be expected to live almost as long as men today: from 1200 to 1745, 21-year-olds would reach an average age of anywhere between 62 and 70 years – except for the 14th Century, when the bubonic plague cut life expectancy to a paltry 45. Did having money or power help? Not always. One analysis of some 115,000 European nobles found that kings lived about six years less than lesser nobles, like knights. 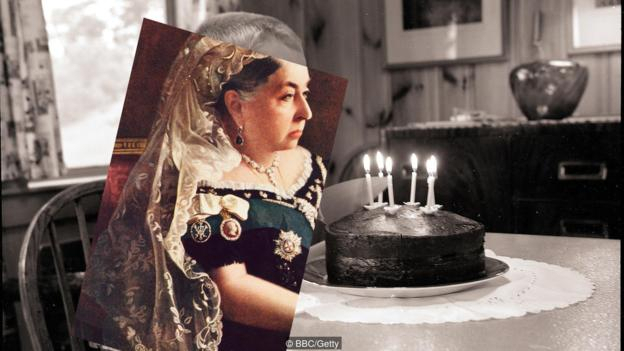 Demographic historians have found by looking at county parish registers that in 17th-Century England, life expectancy was longer for villagers than nobles. “Aristocratic families in England possessed the means to secure all manner of material benefits and personal services but expectation of life at birth among the aristocracy appears to have lagged behind that of the population as a whole until well into the eighteenth century,” he writes. This was likely because royals tended to prefer to live for most of the year in cities, where they were exposed to more diseases. (Is it still true that cities are less safe? Find out more in our story on whether the countryside is a healthier place to live today). But interestingly, when the revolution came in medicine and public health, it helped elites before the rest of the population. 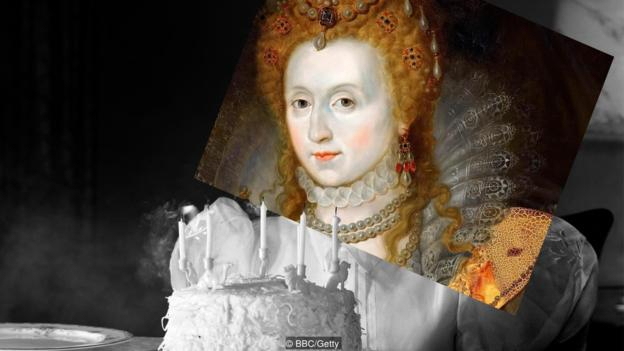 By the late 17th Century, English nobles who made it to 25 went on to live longer than their non-noble counterparts – even as they continued to live in the more risk-ridden cities. Surely, by the soot-ridden era of Charles Dickens, life was unhealthy and short for nearly everyone? Still no. As researchers Judith Rowbotham, now at the University of Plymouth, and Paul Clayton, of Oxford Brookes University, write, “once the dangerous childhood years were passed… life expectancy in the mid-Victorian period was not markedly different from what it is today”. A five-year-old girl would live to 73; a boy, to 75. Not only are these numbers comparable to our own, they may be even better. Members of today’s working-class (a more accurate comparison) live to around 72 years for men and 76 years for women. “This relative lack of progress is striking, especially given the many environmental disadvantages during the mid-Victorian era and the state of medical care in an age when modern drugs, screening systems and surgical techniques were self-evidently unavailable,” Rowbotham and Clayton write. They argue that if we think we’re living longer than ever today, this is because our records go back to around 1900 – which they call a “misleading baseline”, as it was at a time when nutrition had decreased and when many men started to smoke. What about if we look in the other direction in time – before any records at all were kept? Although it is obviously difficult to collect this kind of data, anthropologists have tried to substitute by looking at today's hunter-gatherer groups, such as the Ache of Paraguay and Hadza of Tanzania. They found that while the probability of a newborn’s survival to age 15 ranged between 55% for a Hadza boy up to 71% for an Ache boy, once someone survived to that point, they could expect to live until they were between 51 and 58 years old. Data from modern-day foragers, who have no access to medicine or modern food, write Michael Gurven and Cristina Gomes, finds that “while at birth mean life expectancies range from 30 to 37 years of life, women who survive to age 45 can expect to live an additional 20 to 22 years” – in other words, from 65 to 67 years old. Archaeologists Christine Cave and Marc Oxenham of Australian National University have recently found the same. Looking at dental wear on the skeletons of Anglo-Saxons buried about 1,500 years ago, they found that of 174 skeletons, the majority belonged to people who were under 65 – but there also were 16 people who died between 65 and 74 years old and nine who reached at least 75 years of age. Our maximum lifespan may not have changed much, if at all. But that’s not to delegitimise the extraordinary advances of the last few decades which have helped so many more people reach that maximum lifespan, and live healthier lives overall. Perhaps that’s why, when asked what past era, if any, she’d prefer to live in, Oxford’s Humphries doesn’t hesitate. 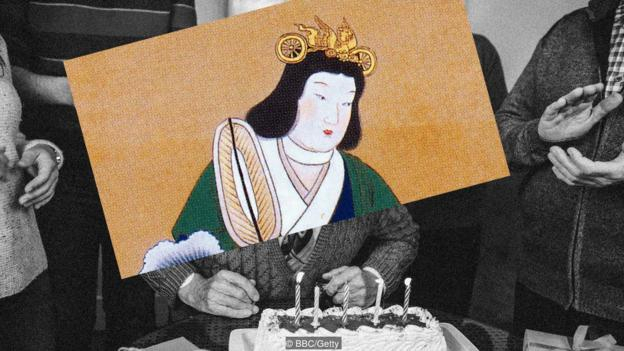 Read the original article on BBC.